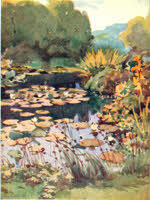 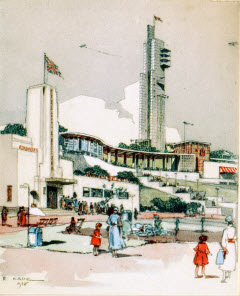 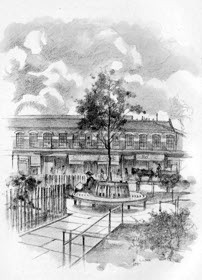 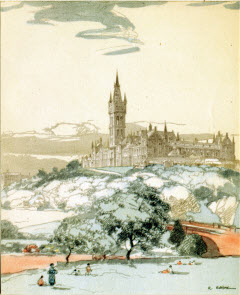 drawings by Robert Eadie, R.S.W. 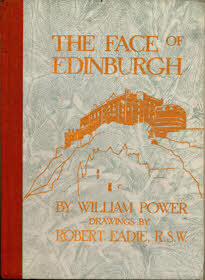 The Face of Edinburgh (1939) by William Power with drawings by Robert Eadie, R.S.W. 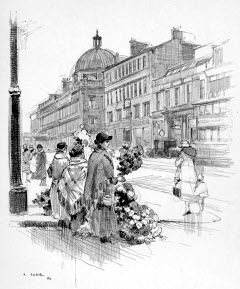 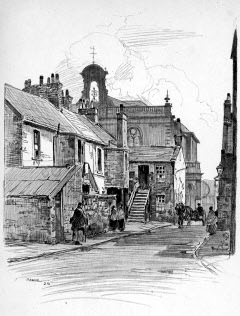 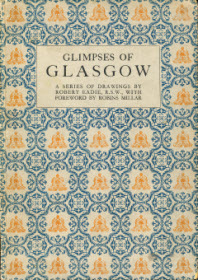 Glimpses of Glasgow contains plates based on pencil drawings by Robert Eadie for his thoughts on: Ladywell and The Cathedral; Archway at City Chambers; Waterloo Street; St. Enoch Square; Broomielaw; Old Close, Calton; Sauchiehall Street; Savings Bank; Suspension Bridge; Schipka Pass; Pollokshaws Town Hall; Royal Exchange; "Greek" Thomson's Church; The Athenaeum; An East End Street; and Bell Street and Fruit Market. 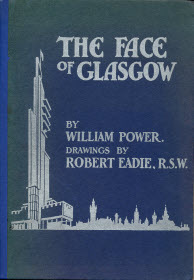 The Face of Glasgow contains plates based on watercolour paintings by Robert Eadie for sections on: The Cathedral; Provand's Lordship; Tolbooth and Tron Steeple; The City Chambers; St. George's Church; The Royal Exchange; Gordon Street and Central Station; George V Bridge; The "Transylvania" in Dry Dock; The University; The Art Galleries; and The Empire Exhibition of 1938. 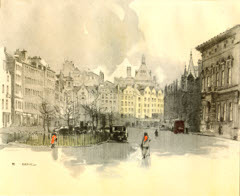 The Face of Edinburgh contains plates based on watercolour paintings by Robert Eadie for sections on: the Scottish National War Memorial (frontispiece); Edinburgh Castle; Brodie's Close; the Grassmarket; the Cowgate; St. Giles' Cathedral & John Knox's House; Advocate's Close; the Canongate Tolbooth; Huntly House; Holyrood Palace; St. Anthony's Chapel; the Royal Scottish Academy & Princes Street; the View From Calton Hill; and Scottish Government Buildings. 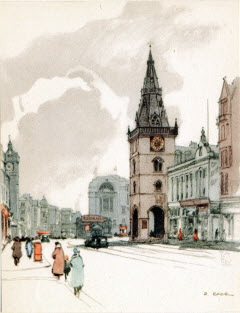 This "book of memories and pictures of the city" contains watercolour illustrations by Robert Eadie, R.S.W., as for "The Face of Edinburgh" with brief notes in English, Polish, Russian, French and Chinese(!) 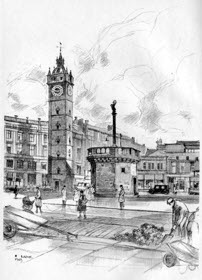 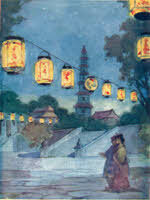 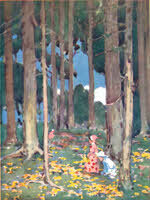 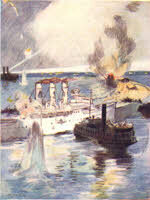 and additional illustrations by Charles Stewart, the artist for the publisher. 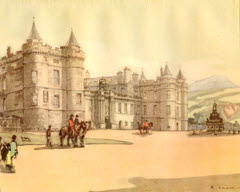 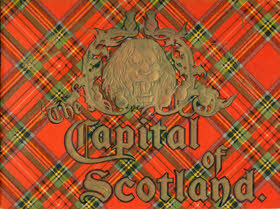 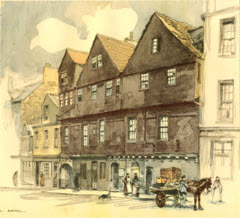 The Robert Eadie selection comprises: Edinburgh Castle, the Scottish National War Memorial, Brodie's Close, Advocate's Close, the Grassmarket, the Cowgate, St. Giles' Cathedral, John Knox's House, the Canongate Tolbooth, Holyrood Palace, the Royal Scottish Academy & the National Gallery, St. Andrew's House  the HQ of Scottish Government, and the View From Calton Hill. 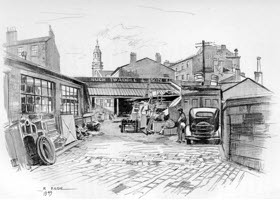 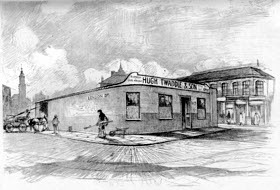 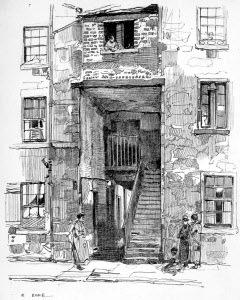 The Plumber In Glasgow : The History of the Firm of HUGH TWADDLE & SON, LTD. 130-132 London Road, Glasgow, from 1848 to 1948 by Jack House is illustrated with photographs and four drawings by Robert Eadie: The Heart of Glasgow, The Twaddle Memorial Seat, The Old Yard, 1895, & Hugh Twaddle's Yard Today (1949). 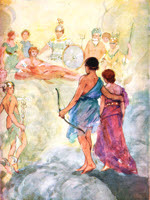 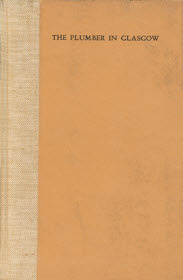 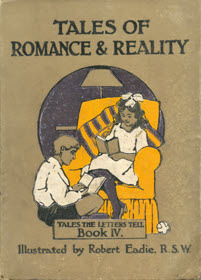 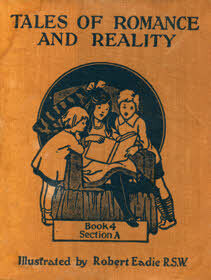 The book is the 4th of a series of 1930s schoolbooks (containing exercises) with the series title: "The Tales The Letters Tell". 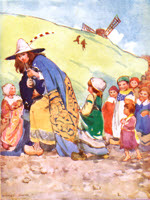 This book contains a mixture of classic short stories and poetry by the likes of G. Chaucer, Walter De La Mare, Wm. 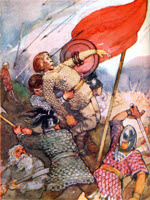 Shakespeare, Charles Kingsley, Mark Twain, Sir Walter Scott, Oliver Goldsmith, Jack London, Charles Dickens, Sir Arthur Conan Doyle and Robert Browning. 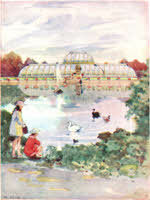 The work is profusely illustrated by Robert Eadie, who created end-papers, 31 line drawings, and 17 full-page plates, 9 of which are watercolour paintings printed in colour.